In the Dominican Republic baseball or “pelota” is the most popular kind of sport. However, other sports such as volleyball, basketball, swimming, athletics, etc. are also commonly practiced. 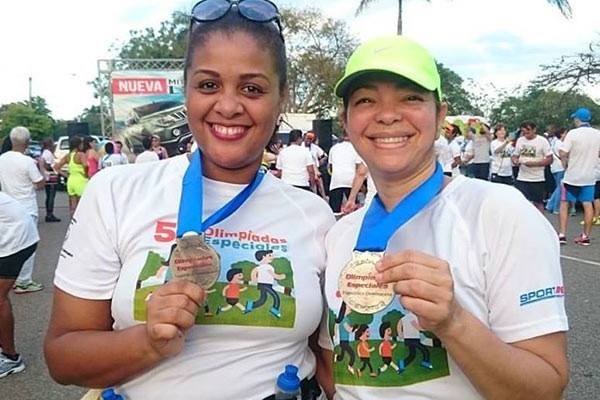 In this article you will find all the information about sport in Dominican Republic that could be useful and interesting for you. Baseball was introduced in 1866. It quickly became the most popular sport in Dominican Republic. Baseball produced many teams and clubs. The professional league was established in 1890 with two professional teams Ozama and Nuevo Club. Currently there are two outstanding team playing baseball in the Dominican Republic. They are Los Tigres de Licey, founded in 1907, and los Leones del Escogido, founded in 1921. Both teams also had a positive impact on the development of this kind of sport in Dominican Republic. Baseball is the sport that is most practiced in the national territory for what is customarily called the “national sport”. Due to the climatic conditions of the country, the amateur level lasts all year round but the official season when start playing professional teams falls on the months of autumn and winter, in other words from October to February. The country has excellent Major League players, many of them play in professional baseball in the USA. By increasing sports facilities in the country, especially in large cities, other sports were developed. And some have reached a level of quality on international stage, such as basketball. Basketball became famous sport in Dominican Republic in 2005, when the Dominican Basketball League had a great success. 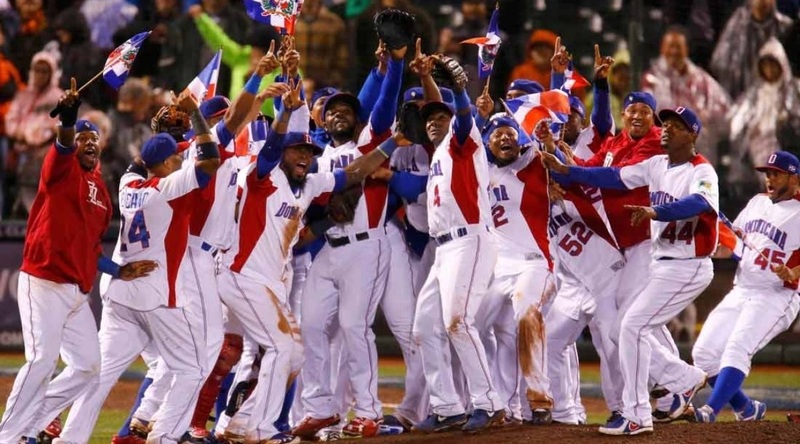 Currently, basketball is the second most popular sport in Dominican Republic after baseball. Every year a professional league, called the National Basketball League, is held in the country. There are also multiple regional tournaments, among which the most popular are those of Santiago, the National District and La Vega. 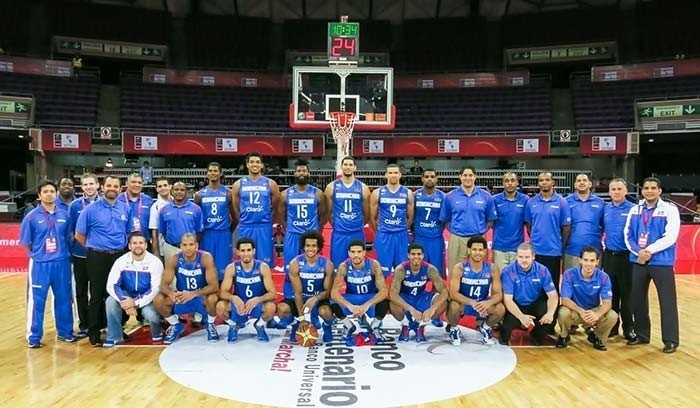 The NBA has several players that represent the Dominican Republic. The origin, creation and foundation date from July 27, 1966. At that time the Dominican Golf Association (Adogolf) appeared. The main reason for its creation was due to the fact that to participate in international tournaments, it was necessary to have an Association that would bring together golf clubs and therefore be a member of the United State Golf Association (USGA). There are excellent golf courses in the country, including several courses designed by celebrities such as Robert Trent Jones and Pete Dye. The golf courses of Playa Dorada, in Puerto Plata, La Romana appear among the best known. If you would like to take a golf course, we would highly recommend you to plan your vacation in Punta Cana at a special private golf villa. Swimming isn´t a popular sport in Dominican Republic, although it is an island nation. But in the year 2000 the Dominican swimmer Guillermo Cabrera was the first swimming athlete of the Dominican Republic that participated in the Olympic Games held in Sydney, Australia. The origin of athletics in the Dominican Republic dates back to 1946, when the country participated in the V Central American and Caribbean Games, held in Barranquilla, Colombia. 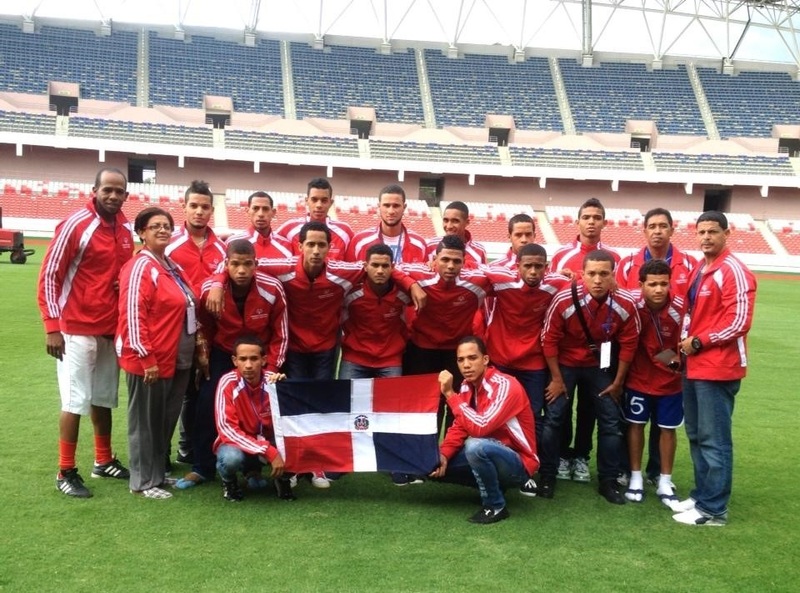 At that time, the Dominican delegation was composed of 10 people, 8 athletes, 1 coach and one delegate. Football appeared in the Dominican Republic due to the Europeans, who brought this sport to the island, especially the Spaniards. Although the level of football still leaves a lot to be desired, it has slowly but gradually developed. For example, there are several Dominican players who play in other countries’ leagues. Boxing is a popular and important sport, and the Dominican Republic is famous for producing scores of worldclass professional fighters as well as amateurs. The most outstanding Dominican fighters are Carlos Teo Cruz, Leo Cruz, Joan Guzmán, and Juan Carlos Payano, Julio César Green. Although the sport in Dominican Republic, as you can see, hasn’t well developed, this country participated in the Olympic Games. The first Olympic participation was in 1964. 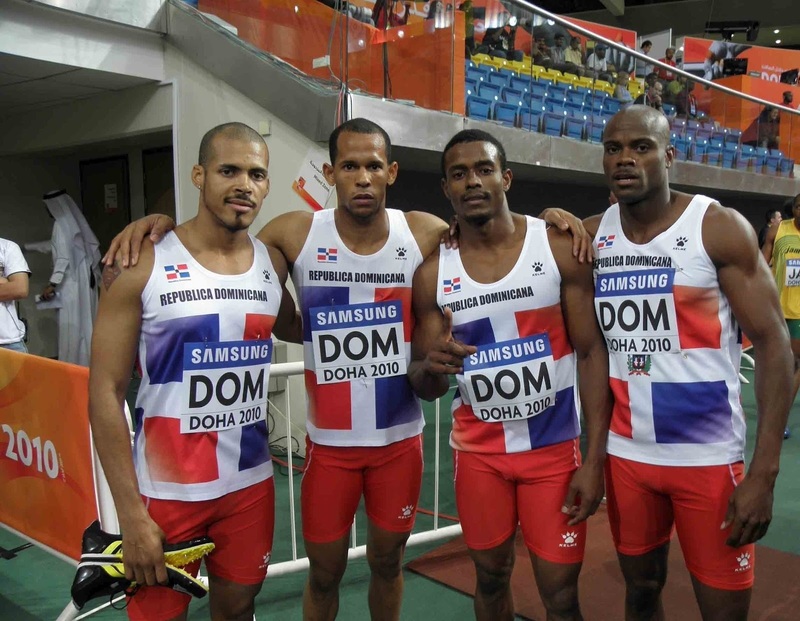 That year the Dominican national team was represented only by one athlete, Alberto Torres de la Mota (“El Gringo” ), in track & field (100 m). The first known Dominican medalist was the boxer Pedro Julio Nolasco, who won the bronze medal in the Olympic Games held in 1984. In the 2004 Olympic Games the first gold medal in the Dominican sport history came to the 400 m hurdles champion Félix Sánchez. 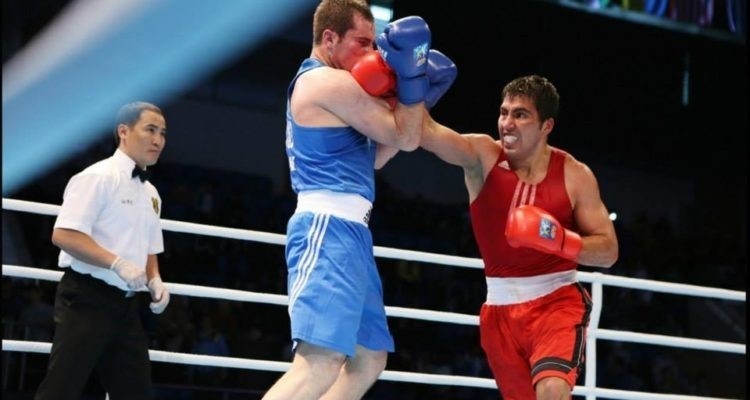 In the Olympic Games held in Beijing in 2008 the country won golden and silver medals in boxing and taekwondo. 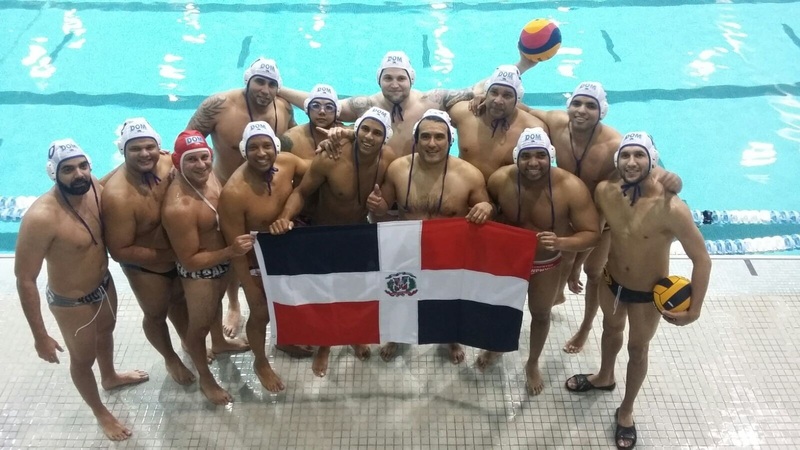 Dominican Republic hosted two Central American and Caribbean Games. In 1974 for the first time in Santo Domingo, the Dominican capital, and in 1986 the second one in Santiago, the second-largest Dominican city. 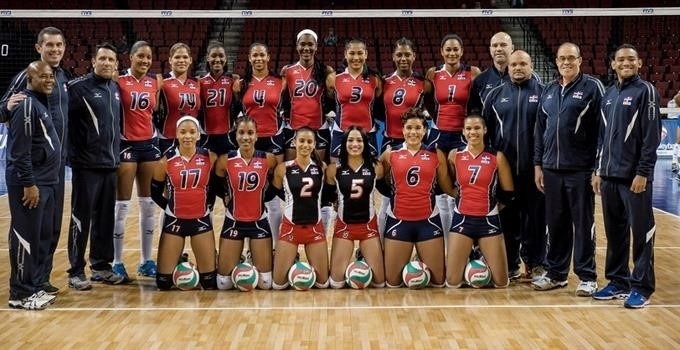 The Dominican Republic also hosted the Pan American Games in Santo Domingo in 2003.